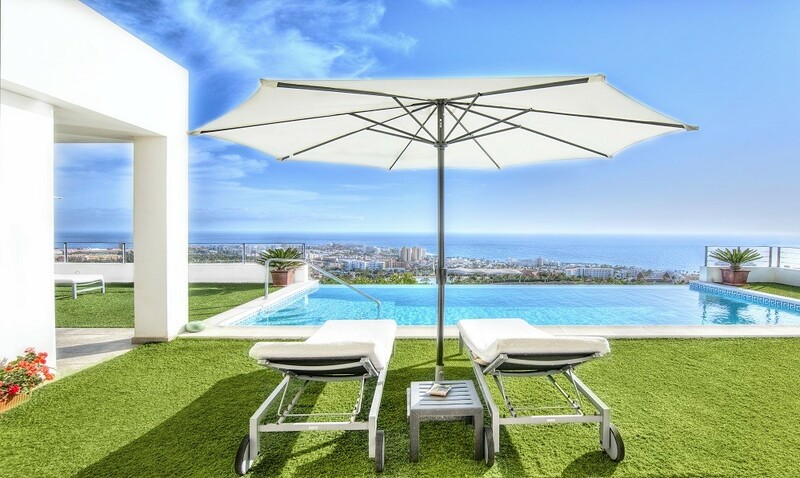 The Spanish property market has been a hot topic of discussion recently as its strong recovery has piqued the interest of both property investors and those seeking a second home in the sun. As a result of increased demand, Spanish house sales are on the rise with transaction levels increasing for the 11th time in 12 months. Our team have always kept a steady eye on the overseas market as well as the UK, and this allows us to spot growing trends and earmark the best places for investment or lifestyle property purchases. For the past 12-24 months our focus has been on Spain, a location that’s always popular with UK and international buyers. Here we’ll take a look at the Spanish market in detail and see why the appetite for property in Spain has very much returned. Similar to the rest of the Eurozone, Spain suffered at the hands of the economic crisis. Prices crashed, banks stopped lending; the property bubble burst and many buyers who bought during the peak ended up stung by negative equity. Some even saw their dream homes destroyed as a result of purchasing through developers without planning permission – something that a new Spanish law now protects against, as we reported here. That being said, the market has been quick to recover and less than a decade on, we are seeing positive signs across the board for property in Spain and across Europe. Data from the Housing Department, highlighted that the Spanish housing market turned over EUR 47 billion in 2014, this is a 23.4 pc increase when compared with 2013. This increase was due to over 347,000 home sales throughout the country, a figure which is set to rise throughout 2015. After recently exhibiting at Manchester’s ‘A Place in The Sun’ show in March, our own research highlighted that over 95% of all overseas enquiries were specifically for Spanish property. This comes as no great surprise as Spain was recently named as the number one country for UK buyers looking to purchase abroad. We’ve noticed some serious demand for Spanish property, particularly over the past few months as confidence is restored. Whilst the crash was a real setback for much of Europe, Spain has managed to make a remarkable recovery and people want to get involved now whilst the time is right. This location may be renowned for its high intake of tourists and desirable weather but from an investment and purchasing point of view, buyers are seeing the pound at the highest level against the Euro, meaning people can get so much more for their money. By taking advantage now, buyers could seriously reap the rewards in years to come once prices start to rise again. These thoughts are echoed by the number of people currently booked onto our viewing trips to see some of the great deals to be had in some of the most popular areas in Spain. Experts in the industry remain very optimistic about the future of Spain’s property market and 2015 is already proving to be the year that the Spanish property market thrives and continues its upward trend. Not only are house prices set to increase, but we’re seeing strength across the board. In terms of rental demand, mortgage lending, construction and overall economic growth, Spain has seen a significant increase in all areas which has already begun to attract many buy to let investors. The amount of enquiries we have seen for Spanish property is really promising. Although we are seeing a lot of interest in the overseas market as a whole, it is Spain that is coming out on top with UK buyers. Our team certainly take a different approach when it comes to the overseas market. Our bespoke service allows us to work with you to match properties to meet your exact requirements. Our viewing trips cover the whole of the market and will give you a full overview of properties, locations, mortgage lending – we’ll even introduce you to English speaking Spanish lawyers so you can be sure that you’re getting the absolute most from your trip. Give our team a call on 0800 011 2277, we’ll be more than happy to help.